If its important for your business to be found via search engines then you will need some SEO work applied to your website. 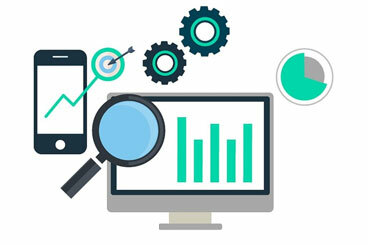 Search Engine Optimisation (SEO) is the practice of optimising websites by improving on site & external factors to increase traffic received from search engines. Those companies who perform SEO will have an advantage in visitors & customers – can you afford to ignore this? 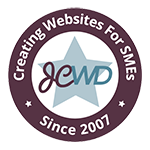 my small business SEO package is £299 and is provided by a Google Approved Partner.